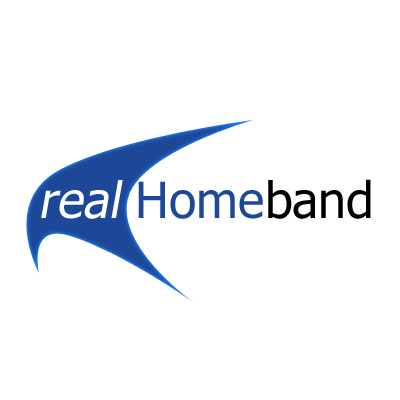 realHomeband – is designed for the home user with different Internet access requirements. This option allows for the use of more features on the internet, without the frustration of waiting for pages to load. 5GB, 10GB , 20GB Cap levels are available depending on which realHomeband package you choose. We are also offering a time based unCapped option. Since the introduction of ADSL in 2008, the local telco has been actively involved in ensuring that the service and solution is available in a number of areas in Swaziland. This network continues to expand daily. ADSL - Asymmetric Digital Subscriber Line is the technology used to provide broadband, using a special modem. Asymmetric means that the download speed is different to the upload speed. For example, a 1024Kbps/256Kbps connection means you are receiving data up to 1024Kbps and send data up to 256Kbps. To use ADSL you telephone line will need to be enabled for ADSL. · ADSL splits your existing phone line into two channels. · One channel is used to handle voice communication. · The second channel is used for high-speed data connection. Broadband is the term used for fast Internet access. By definition Broadband defines a speed greater than 1,024k. Think of your dialup connection like a garden hose. Only a certain amount of water can pass through it. Broadband is then more like a fire hose that can bring in the same thing, only much faster. The difference is breadth of the two pipes is called bandwidth. The higher the bandwidth, the faster the data can be transmitted. This faster speed allows you to enjoy many more features of the Internet, such as streaming media and radio. realBroadband is a family of broadband products available exclusively from Real Image Internet. These packages are designed to suit your individual needs. The are specially designed to work with the ADSL technology. On the business packages, you may combine any realBroadband package with your preferred ADSL line speed. This allows you to combine the best package to suit your needs. What do you get with realBroadband? For our realHomeband, we offer a Capped solution. The NightSurfer packages only work between 7pm - 7am (daily) including weekends. All the other Capped packages can be used and accessed at any time of the day. The top up's only work with capped ADSL services. Should you run out of Cap (or your quota), you can easily top up with our option below. We offer the lowest per meg top-ups. The following ADSL line rental options are available for our realHomeband users. Home users will only have the option of 1,024k line. Users who were previously on lower speeds than 1,024k will be automatically upgraded to 1,024k. Please note that ADSL routers will no longer be included as part of your monthly line rental to the telco. Routers may be purchased from Real Image. Please contact our Customer Services team for assistance. Real Image offers a number of value adds with each of the realHomeband packages. These value adds are what sets us apart from other Internet Service Providers in Swaziland. 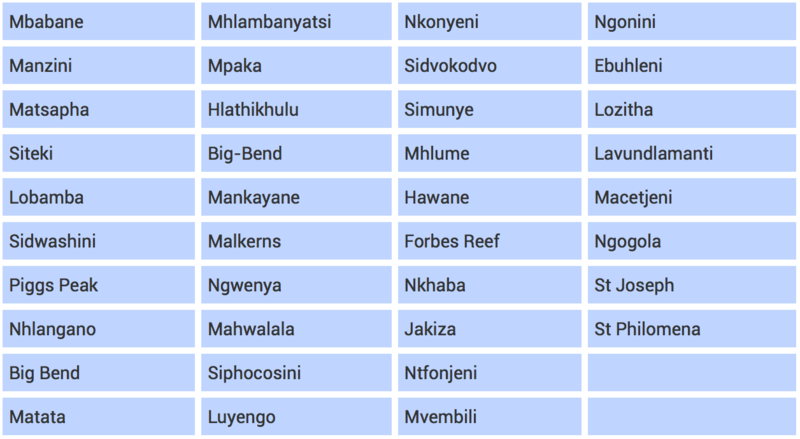 ADSL is available in most parts of Swaziland. Below is a list of telephone exchanges where it is available. If you are unsure whether your area has ADSL please contact our Customer Services team. Real Image offers a number of value adds with realHomeBand package. These value adds are what sets us apart from other Internet Service Providers in Swaziland. 10. Why is my ADSL connection slow? 11. How do I get billed for my ADSL Broadband? · New customers can buy Real Image’s new ADSL Broadband all inclusive bundles. This means that you pay Real Image for the data cap subscriptions as well as for the line rental. You will receive two separate bills, one from Real Image and the other from SPTC. The Real Image bill will charge you for the package you chose and SPTC will charge you for the respective line rentals.